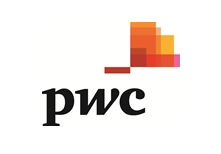 PwC UK helps organisations and individuals create the value they’re looking for. 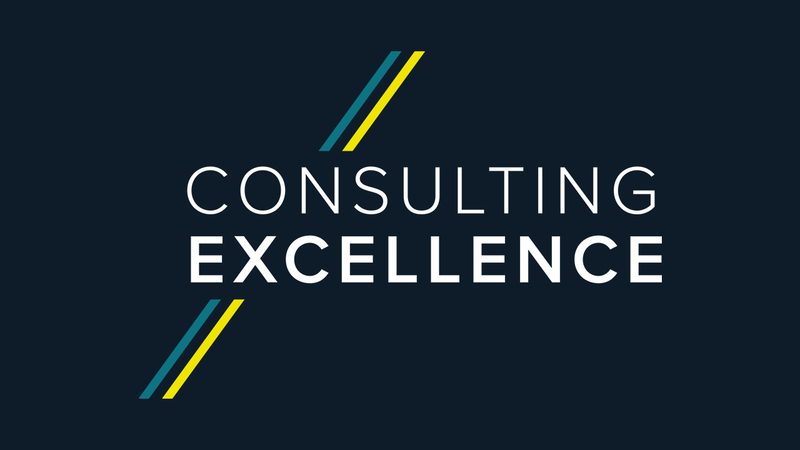 We’re a member of the PwC network of firms in 158 countries with more than 180,000 people committed to delivering quality in assurance, tax and advisory services. 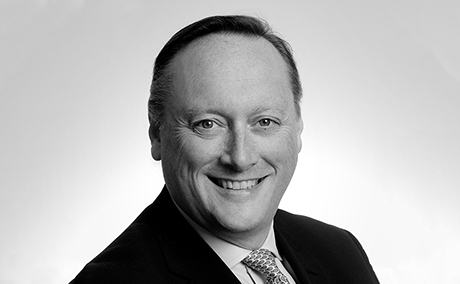 Howard Scott is the MCA President and currently a Consulting Partner at PwC.